DR, the Danish national broadcaster, has revealed the ten competing entries in Dansk Melodi Grand Prix 2018. The songs are available to listen to on the DR website and on streaming platforms. The winner will be chosen through a combination of 50% jury voting and 50% public voting. There will be two rounds of voting. After the ten songs have been performed, three of them will qualify for a super-final, where the winner will be chosen. The jury will once again consist of five Danish Eurovision fans, whose names will be revealed at a later date. Dansk Melodi Grand Prix will take place on February 10 in the Gigantium in Aalborg. Annette Heick and Johannes Nymark will return to host the contest for the second year in a row. 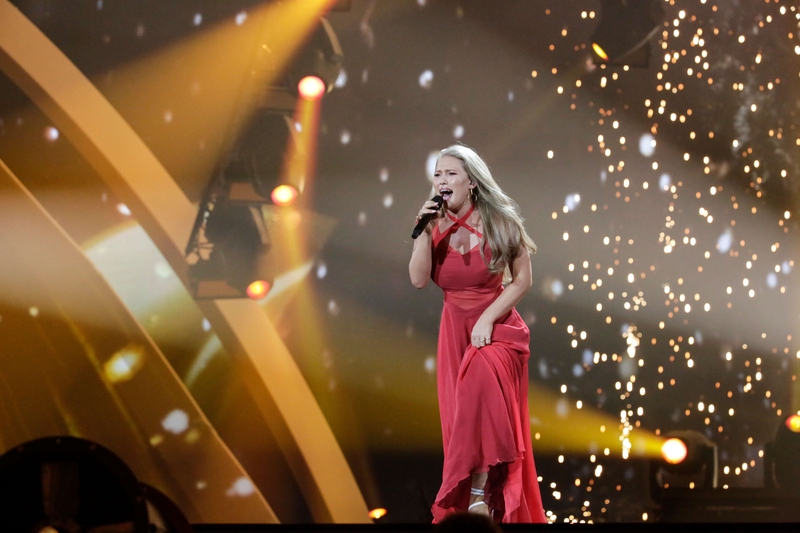 Anja Nissen represented Denmark at last year’s Eurovision Song Contest in Kyiv, Ukraine. She brought Denmark back to their first Eurovision Song Contest final since hosting the contest in 2014. “Where I Am” narrowly qualified for the final beating Serbia by just three points in the second semi-final. In the final, Denmark finished 20th with a total of 77 points, of which just 8 points came from the televote. Azerbaijan, Eurovision 2018, Who IsAzerbaijan: Who Is Aisel?